When it comes to launches this year, Clinique have been pretty on it, so instead of writing a post for each individual launch I thought it would be easier to compile them all into one big post. The launch of the Colour Pop Lipsticks is still one of my favourite launches, the packaging is super cute and the range of colours are incredible. On top of all of the colours already in the line they’ve just added a bunch of new shades extending the line even more. If you haven’t tried the Colour Pop’s before they’re really pigmented and actually feel lovely and comfortable on the lips, almost balm like. Along with the new shades they have also launched the Colour Pop Glaze Sheer Lip and Primer which are kind of a less pigmented, sheer version of the original. Adding to the new lip launches are some new Lip Colours and Primers which I’m so glad they’ve brought out. Don’t get me wrong I love lipsticks but sometimes its nice to have something that’s a little more long lasting. With some long lasting lip products I find that they’re so drying and really stick to dry patches but I really didn’t find this at all with this product. If anything they feel like applying a lip gloss to the lips with the added bonus that they’ll last a long time. What more could you want?! Along with additional shades to the Colour Pop line they have also added further shades to their Lid Pop Shadows. The shades shown are a beautiful olive/taupe shade and then a pinky/champagne shade. I find that these shadows work really nicely on their own or patten on top of another shadow. 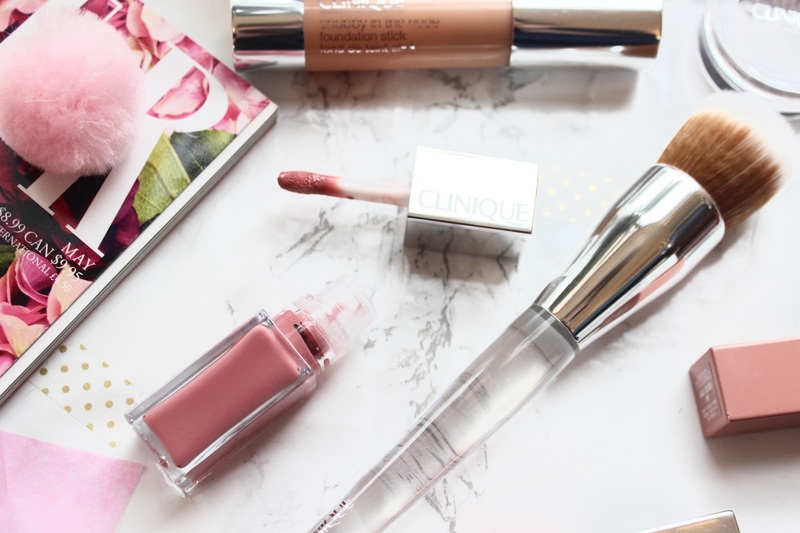 In terms of skincare I would say that Clinique are up there with some of my favourite holy grail brands. My favourite range from them is their Take The Day Off, particularly their cleansing balm so you can imagine my excitement when I heard they were bringing out Micellar Cleansing Wipes. As a general rule I tend not to be a big fan of wipes, in fact I would never use them to remove my face make up but don’t mind them for removing eye make up. 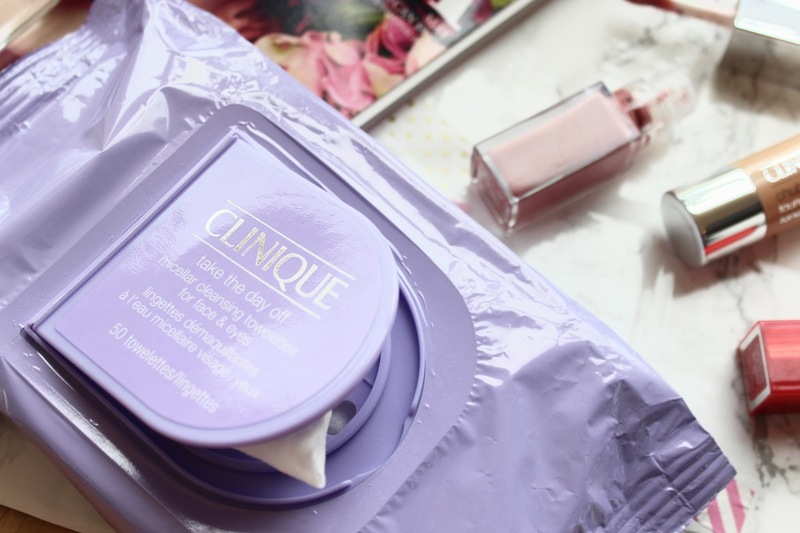 Micellar cleansing wipes seems to be the newest trend in make up removing launches this year and I have to say, I don’t love them, they’re okay but I find that they don’t do an amazing job at removing mascara and eyeliner. What surprised me about the Take The Day Off wipes is after I used them my eyes actually felt quite sore which I had never experienced with the range before. Generally they’re okay at removing make up but they haven’t been added into my skincare regime purely because the left my eyes feeling sore. Lastly is something completely new and that’s they new foundation sticks in the same design as their chubby face sticks. It also comes with an amazing brush thats so, so good at buffing and blending in the product. I have to say, that foundation sticks do remind me of my teenage years and those first few experimental years with make up. However, don’t be fooled by the design as the actual product has definitely advanced since we first started playing with make up. 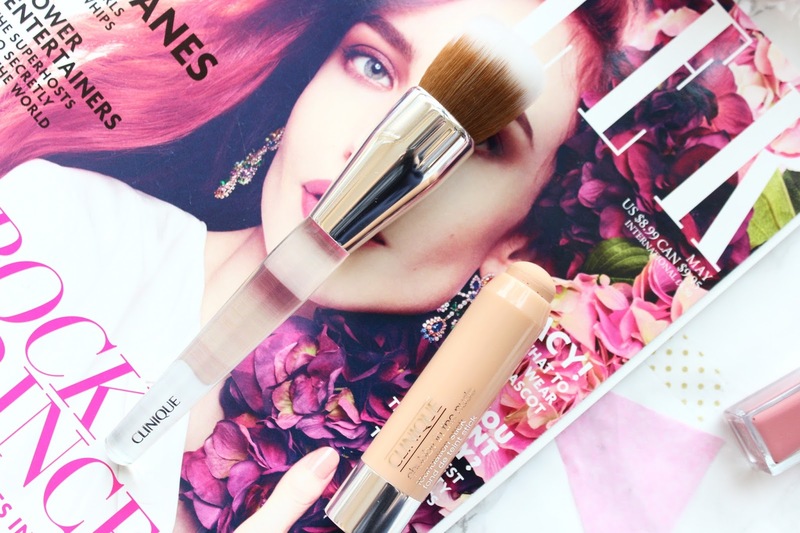 I would describe the coverage as medium but build able and actually feels quite light on the skin which is always something I look for as we move into summer. 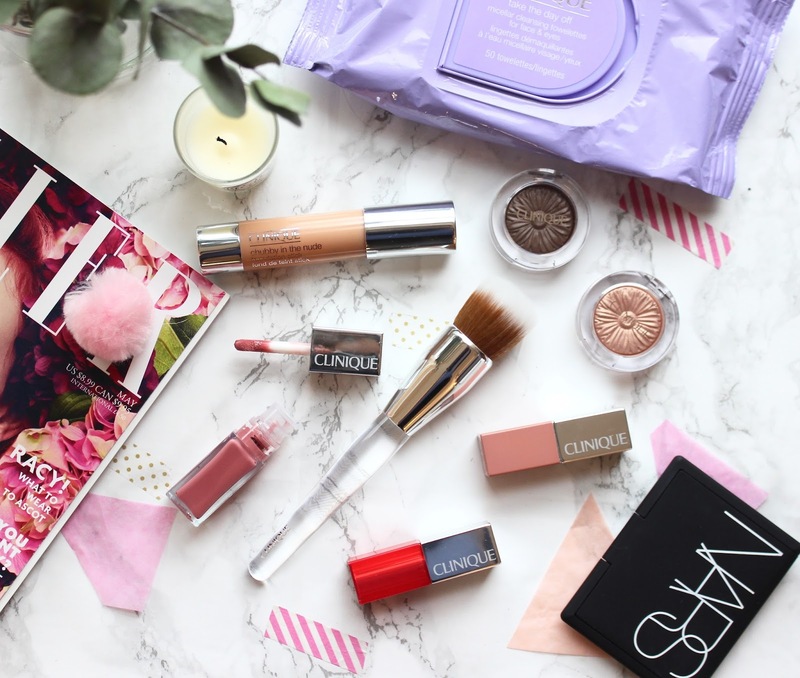 Are you a big fan of Clinique, what are your favourite ranges and is there anything from this post that you want to try out? I really want to try the wipes for those lazy evenings!